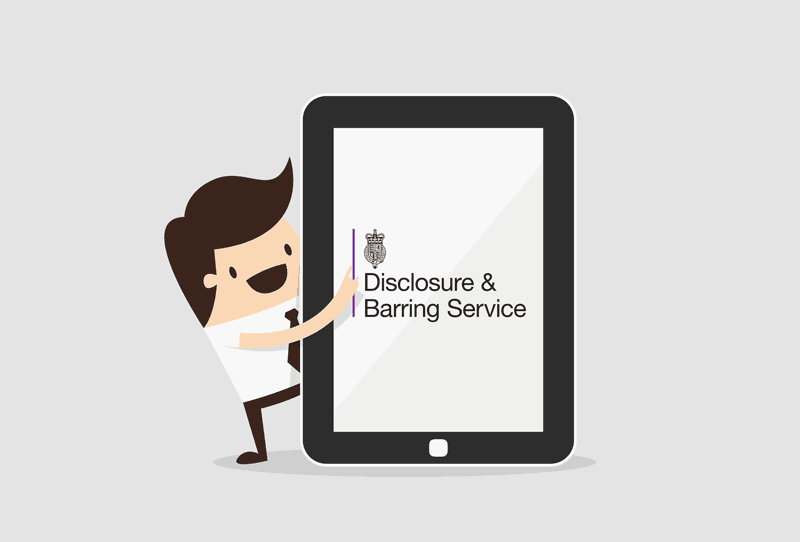 A DBS (Disclosure and Barring Service) check is a check conducted by the UK police to disclose any criminal convictions that you might hold. It also discloses whether you have been barred from working with children or vulnerable adults. If you are an international student, you will have to obtain a police check report in place of the DBS check, and have your national criminal report presented to the school.